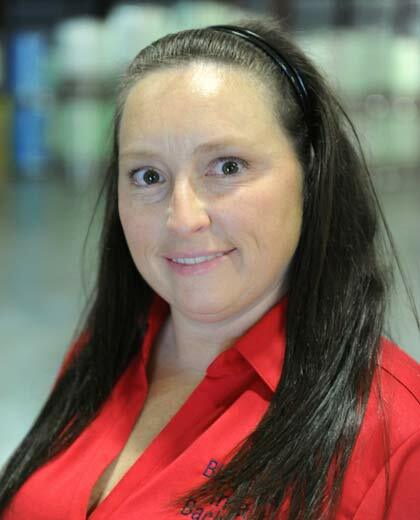 I am a Jasper County, Illinois native and moved to the Effingham community in 2009. I've been so impressed by the spirit of giving and compassion that are so prevalent in our community. 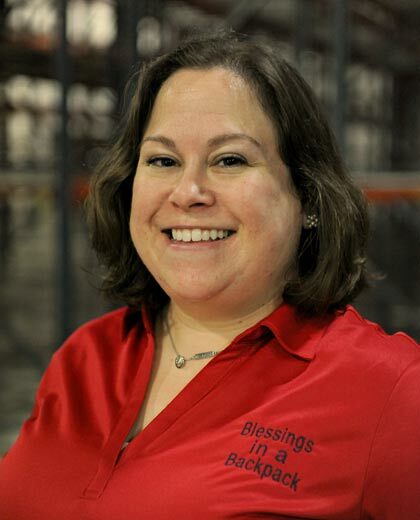 I enjoy working with amazing volunteers in Blessings in a Backpack, mentoring with the Unit 40 Mentoring Program, and volunteering as a Court Appointed Special Advocate (CASA) with the foster system. I work at Stevens Industries as the marketing coordinator. My favorite title is "Aunt" and I adore my six nieces and one nephew. I was raised in Effingham and moved back after living in Chicago, Atlanta, and Roatan, Honduras. I received my second Bachelors degree, this time in Nursing, in 2009. After working for the last 3 1/2 years in the ICU at St. John's Hospital, I have recently taken a position in the CCU of Sarah Bush Hospital. I LOVE helping people, whether in the mountains of Honduras or the schools of Effingham, I am happy to be back in the area and to give back to this community. I have lived in Effingham for 4 years with my girlfriend and son. I have worked in and around the Effingham community. I am a 5th grade teacher for Effingham schools and work for the Effingham Park District and I love the opportunity to help children in and now out of the classroom. I love how the community supports each other and works for the best for our children. I live south of Effingham with my husband David and our five children, Grant, Landon, Parker, Garrett, and Averie. 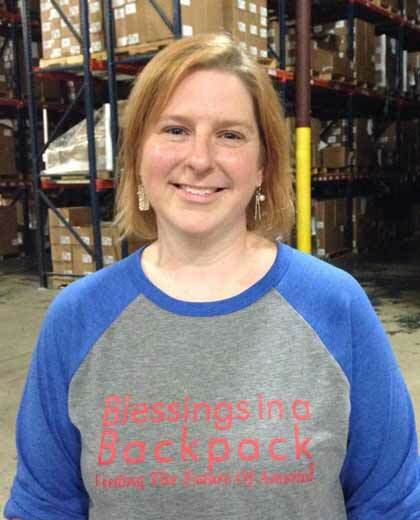 My husband and I own a local business and were introduced to Blessings in a Backpack when we were asked to deliver bags of food to the schools. We instantly had a passion for this organization and saw what an amazing impact it had on the students receiving the food as well as the many people who helped in the distribution of the food. I am so very blessed to be a part of this organization that is such a blessing to the children and families in Effingham. I am from Olney originally and have been living in Effingham for 11 years. My husband is Nick and we have a son, Alexander. I am the social service director at Lakeland Rehab And Healthcare. 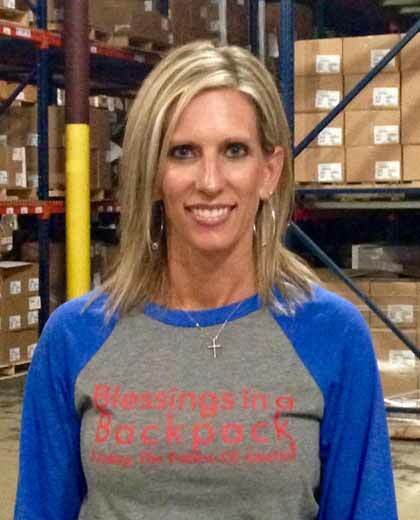 I love being a part of Blessings in a Backpack and getting to serve our youth and their families. 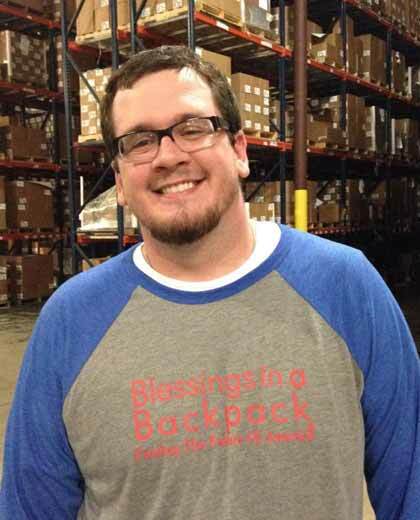 © Copyright 2015 Effingham Blessings in a Backpack. All rights reserved.